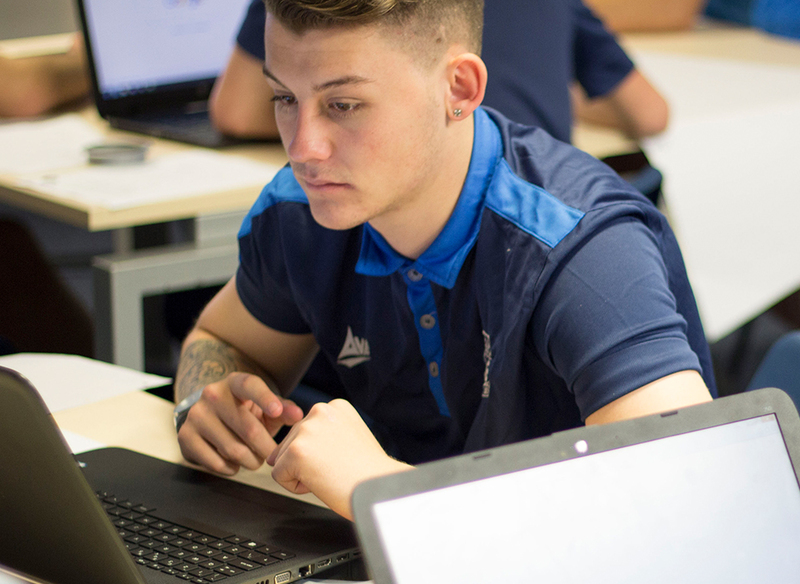 Whilst Health & Wellbeing is at the core of all we do here at Southend United Community & Educational Trust, we operate many specific programmes and projects designed to improve the health and wellbeing of people of all ages and abilities. Whilst Health & Wellbeing is at the core of all we do, we operate many specific programmes and projects designed to improve the health and wellbeing of people of all ages and abilities. Our flagship Move & Learn Programme has already improved the lives, education and understanding of thousands of local school children. Our partnership with Southend United Football Club enables us to arrange player appearances at local schools to promote health and wellbeing to students, using positive role models to break down barriers. 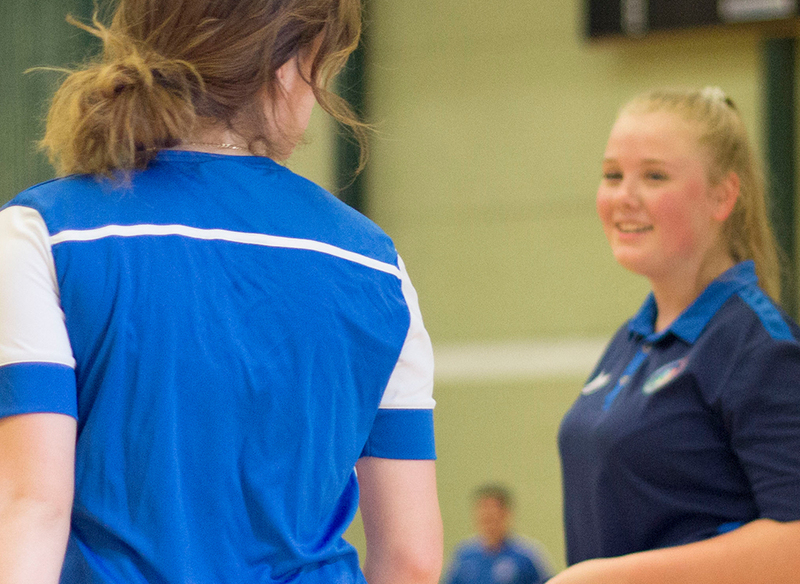 Our highly-qualified coaches deliver practical and theory lessons regarding a variety of health and wellbeing topics including diabetes, nutrition and the benefits of regular exercise. Our Senior Shrimpers members are encouraged to try new activities such as bowls, dancing, armchair aerobics, walking football and more. If you’d like to be one in a million – contact us today..
Our Senior Shrimpers program delivers a monthly café held at the stadium, for those who live within the nine most deprived wards of Southend, to offer further opportunities to help people overcome social isolation as they get older. The program is designed for those aged over 50, to remain social and keep active. Through these sessions the members have access to information and support appropriate to their individual health, social and financial needs. The monthly café includes a guest speaker; covering a variety of age appropriate talks as well an inclusive social activity ranging from quiz’s to indoor bowls. Monthly trips are also organized, with the most popular being visits to the Shepherd Neame Brewery as well as day trips to Canterbury and Brighton. When asked what she likes best about the group, Pat replied ‘Meeting up with everyone and having a laugh and a good time’. Margaret also said the group is ‘Very friendly and well organised’. Kinder Sport Move and Learn is a six-week programme split into 45 minutes theory and 45 minutes practical for year 5 pupil. The programme aims to inspire children towards making healthy choices through a nutritional education programme and increasing their physical exercise using football and team games. We use the vehicle of Southend United Football Club to engage with schools and encourage children’s participation in physical activity. A teacher from Chalkwell Junior said, “Thoroughly enjoyable 6 weeks, with a good mix of both practical and theory elements within the lessons”.